This week The Collaboration Cuties are focusing on Science books. 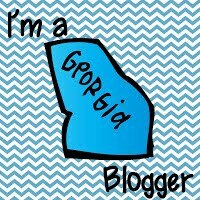 I am so excited about this because I taught 5th grade Science (and Math) for the past five years! One of the standards that we taught was the difference between learned and inherited traits. 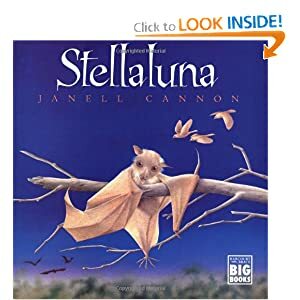 Stellaluna worked perfectly! This is a very popular book, but just in case you have not read it, below is a little synopsis. 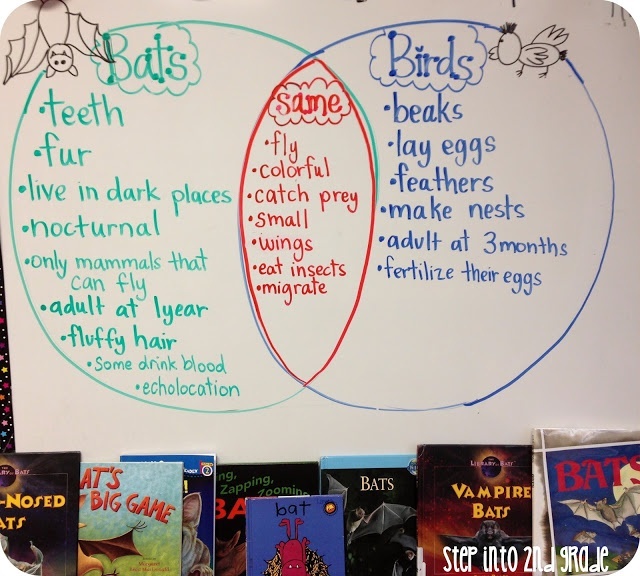 We then make a class Venn Diagram that compares and contrast birds and bats. 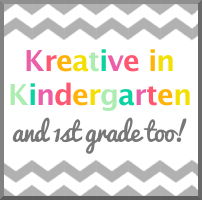 Click the picture for a wonderful unit on TPT! 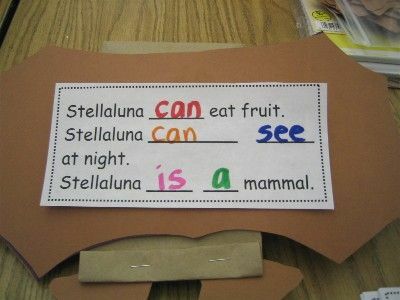 This is recommended for first, second, or third grade. Hope this helps! 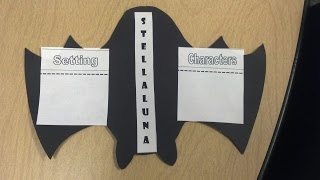 Stellaluna can be used for so many subjects and grade levels. Have a great Thursday! The weekend is almost here!